The University Handbook for Students serves as a means of communicating to the student the rights, responsibilities, and obligations of being a member of the University community; however, this is not to be regarded as a contract or offer to contract. While the handbook is a major source of information, it does not contain all policies and statements that a student needs to know. 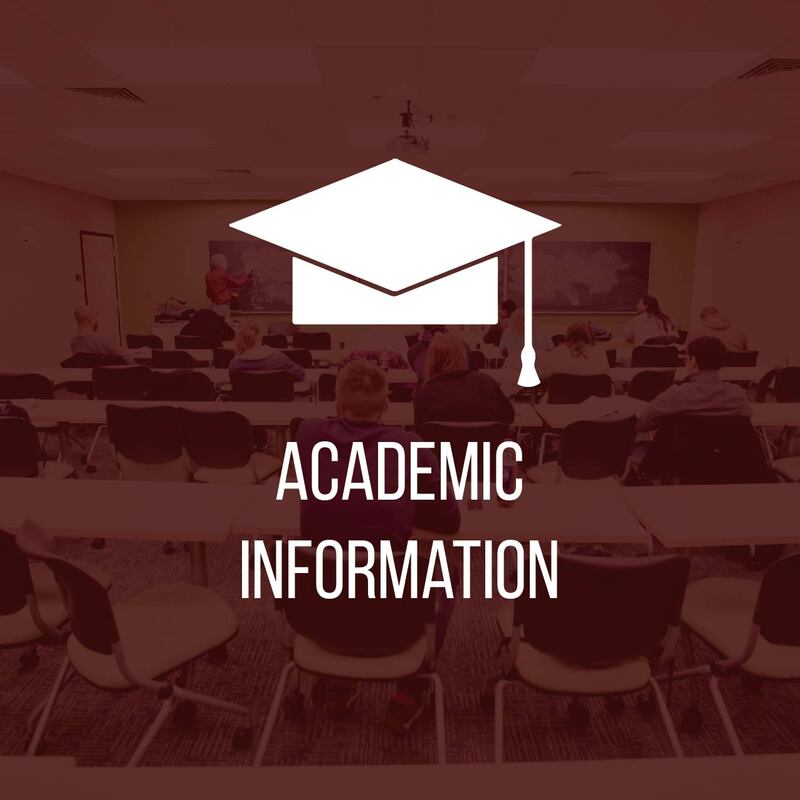 The Undergraduate Catalog, Graduate Catalog, Colonel’s Compass, and other relevant official University publications are incorporated by reference. This handbook outlines principles, policies, guidelines and other important information for all students of Eastern Kentucky University. 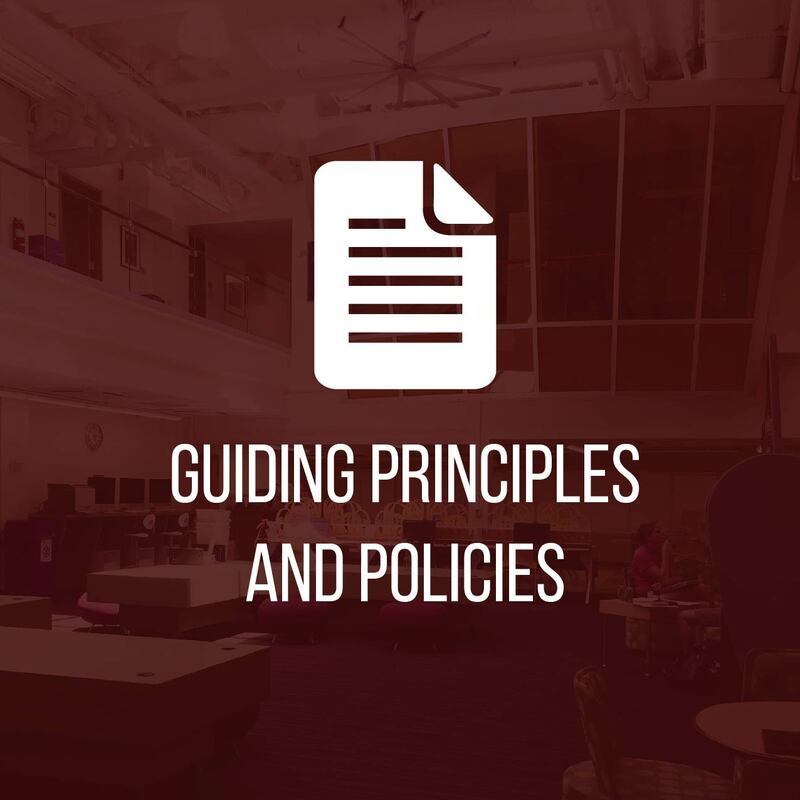 This chapter of the EKU Handbook for Students provides descriptive information regarding some of the academic policies and procedures that students should be familiar with. 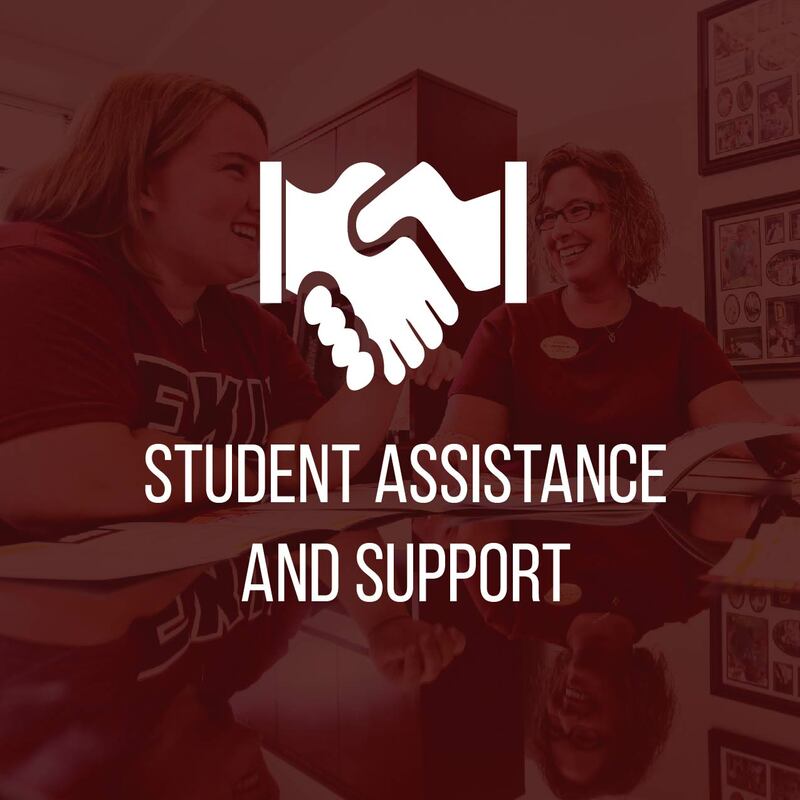 The following information pertains to the numerous offices that serve to provide assistance and support to students at EKU. 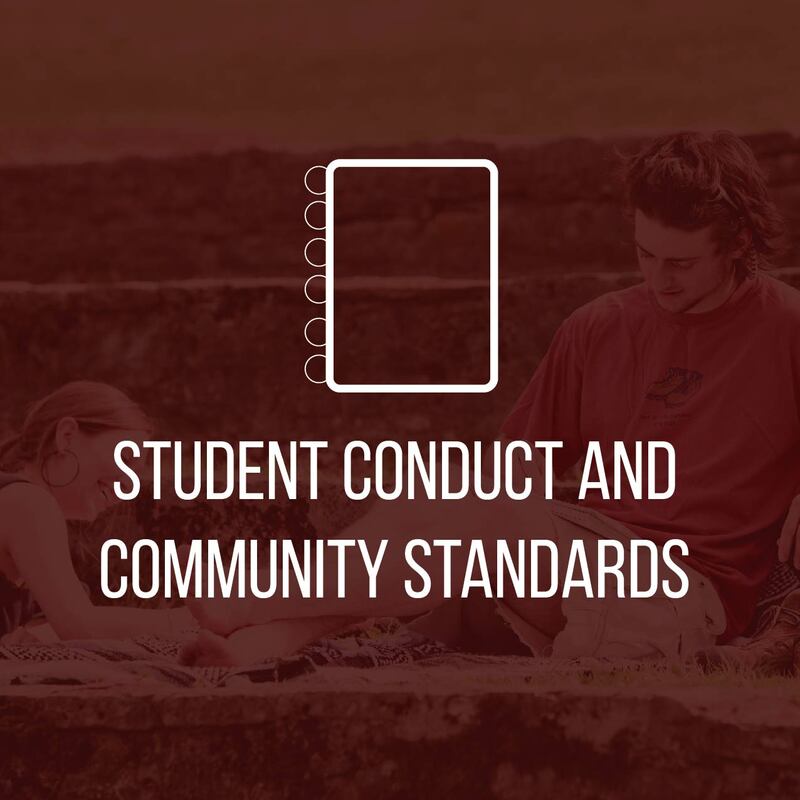 Student Conduct and Community Standards provides an educational outreach program and a fair and impartial student conduct system. 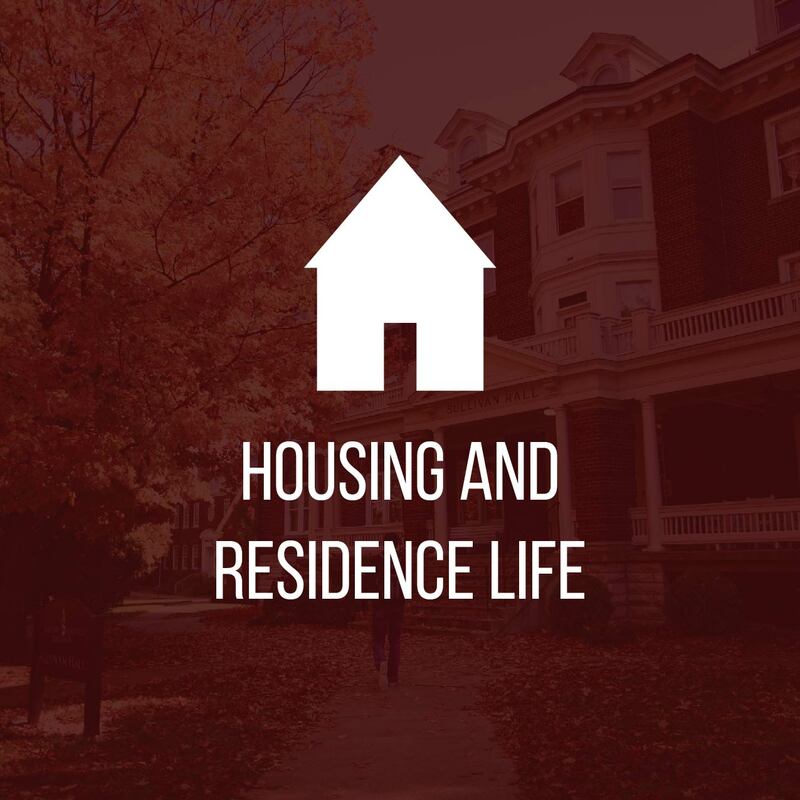 EKU Housing and Residence Life provides basic information about living on campus and offers helpful suggestions to ensure a safe and enjoyable residence hall experience. 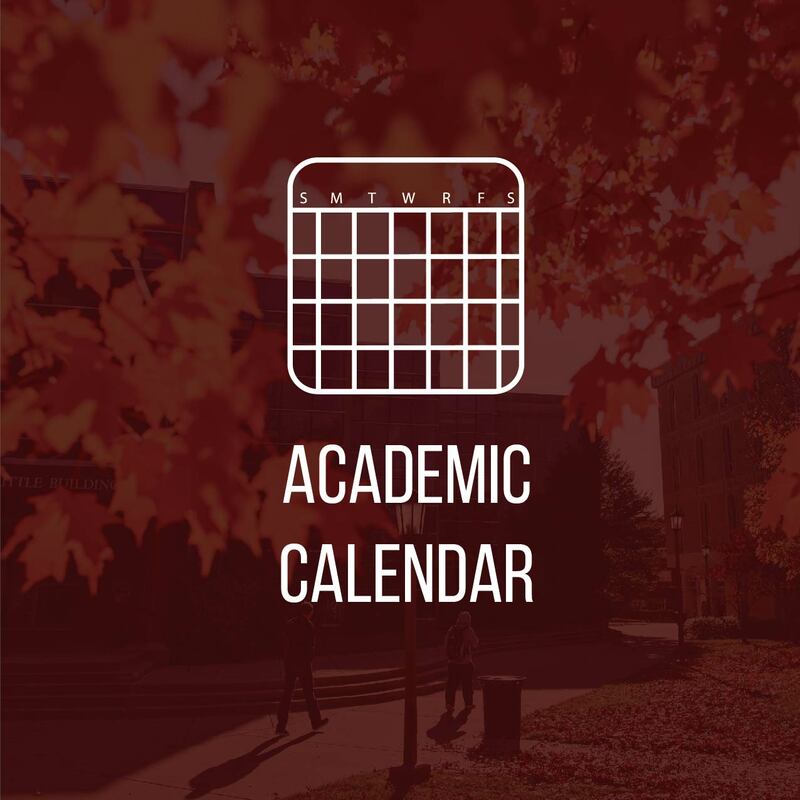 The Colonel Compass provides important dates throughout the EKU Academic Year.